Align your brand with a better future—for people and for the planet. Commitment to reducing environmental footprint. Organic materials. Energy-efficient production. Low-waste production. Low carbon footprint. Innovation means a constant evolution towards a better solution. We’re looking for companies at the cutting edge of climate justice across all of their business practices. We know that well-paying jobs change everything. They help people get out—and stay out—of poverty. We value companies that treat their employees well at every level: paying a living wage, safe working conditions, supports maternal/paternal leave, and opportunities for growth. Helping the planet requires an investment from all of us. We seek companies that are willing to make a financial commitment to help us fight climate change by creating a mutually beneficial partnership or pledging to give. We are open to new opportunities that work towards a better world for all. We’ll be in touch shortly to set up a time to discuss ways we can collaborate towards a better future for people and our this beautiful planet we share. The home fragrance brand produces its handmade soaps, candles and oils in Brooklyn, New York using ingredients sourced directly from local farms. 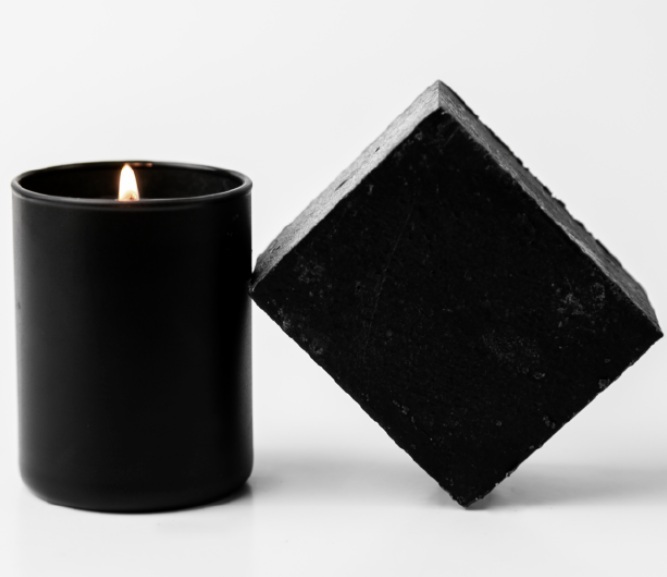 APOTHEKE is a household name within TAP’s community for their co-branded charcoal soaps and candles. When you buy a bar of soap and a candle, you will give a family in Kenya or Tanzania a charcoal efficient stove and solar light. Catbird’s jewelry are all made in their Brooklyn, New York studio with recycled or fair-trade gold and conflict-free stones. Our co-branded necklaces are currently sold out! In 2018, the Catbird Foundation committed $10,000 for Giving Tuesday supporting our stove program. Be the first to learn about our 2019 Catbird x TAP collaboration coming soon. LF is a line of sustainably-sourced, fair trade luxury cashmere sweaters, all hand-stitched by women in New York City who get paid a living wage. For Earth Day, LF x TAP partnered to shine the light on climate change and how women in developing countries are hit the hardest. For every “unpave paradise” sweater sold, $100 is donated to our stove program.